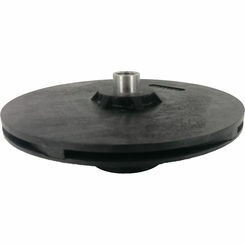 Save on a huge selection of pump impellers from your favorite brands, and get your pump working again with this quick fix. 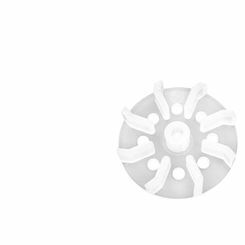 PlumbersStock is an industry leader in terms of replacement pump parts, so shop around and find the best replacement impeller for your pump. 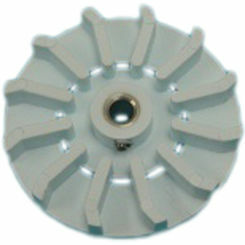 What Is a Pump Impeller? 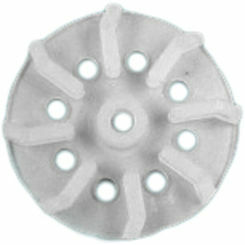 An impeller is a part of a rotor that can increase (and sometimes decrease) the flow of fluids, most commonly found in centrifugal pumps. 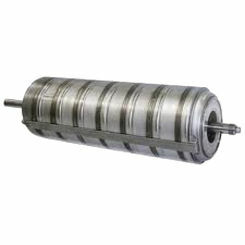 The impeller is just one of the two parts of a rotor, but many of our products on this page include both the impeller and the spindle (the other component of the rotor, often associated with drive shafts). 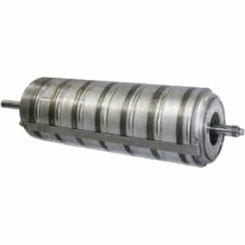 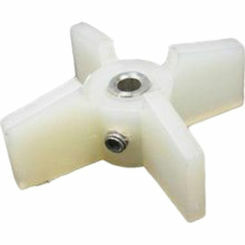 Screw Impeller (centrifugal) – for pumping viscous fluids. 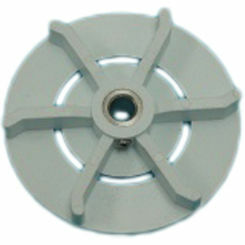 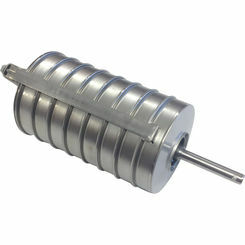 Shredder Impeller – can chop solids into manageable piece. 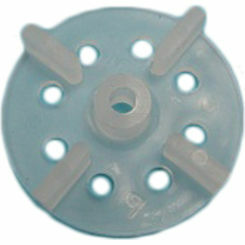 Closed Channel Impeller – for sewage/wastewater. 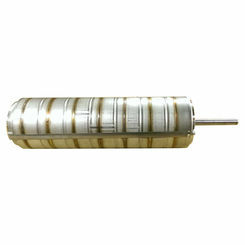 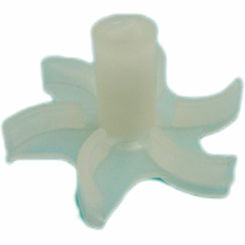 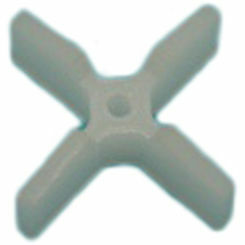 Propeller – this option is great for pumping high volumes of fluid at low heads. 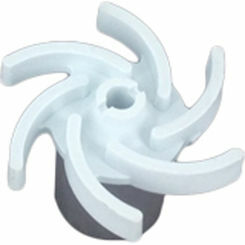 Mixed Flow Impeller – this option is great for pumping high volumes of fluid at low-to-medium heads. 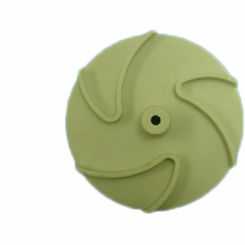 Hardened Sand/Slurry Impeller – pumps abrasive liquids. 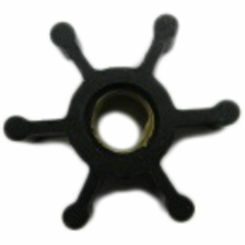 High Head Closed Channel Impeller – typified by efficient design for pumping fluids at increased head pressures. 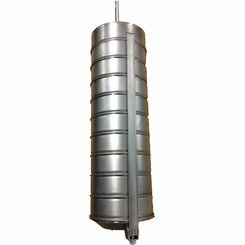 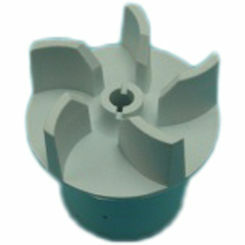 Vortex Impeller – for pumping mushy solids and liquids thick with debris. 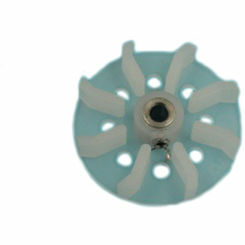 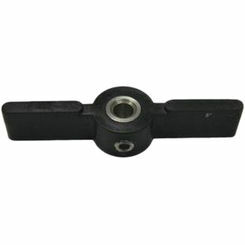 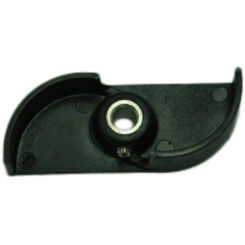 Semi-Open Impeller – for trash and liquids thick with debris. 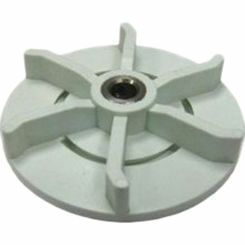 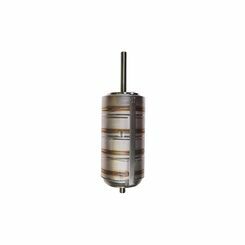 We have some of the most trusted names (Grundfos, Little Giant) for pump impellers so once you've found a match for your pump, you will know you'll be getting a quality fit. 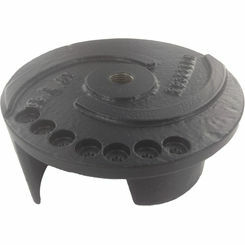 Pumps can be very expensive machines, thus saving on replacement parts is a great plumbing solution for anybody.